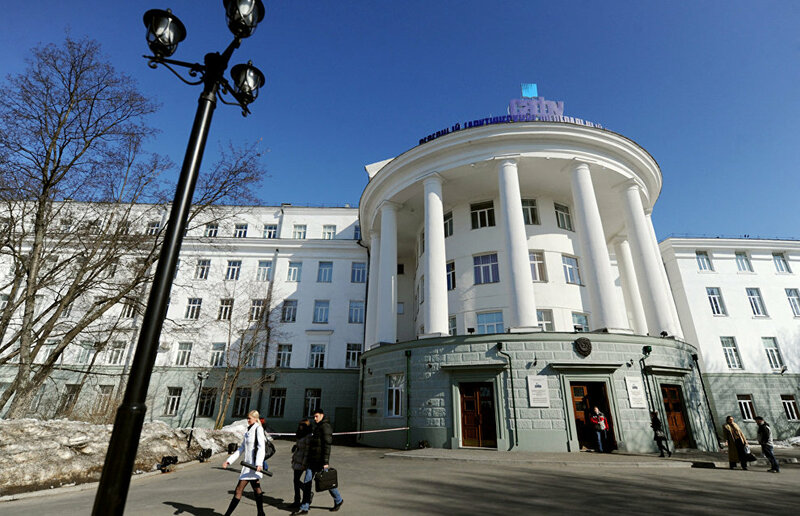 Lomonosov Northern (Arctic) Federal University Rector Yelena Kudryashova and Atomflot Director General Vyacheslav Ruksha have signed a cooperation agreement, the university website reports. "The parties to the agreement will cooperate on joint educational events, holding scientific, research and innovation activities, and conduct career guidance work among the youth aimed at promoting the professions necessary for developing the Arctic region," the report said. The university also said that the research areas of common interest for the university and Atomflot include studying the hydrometeorological systems of the Arctic seas, environment protection and the rational use of natural resources in the Arctic seas, safe handling of nuclear materials and radioactive waste, maintaining the security and efficiency of off-shore facilities on the Arctic shelf, and many other areas. The plans also include holding joint conferences, seminars and roundtable discussions, as well as organizing student meetings with specialists from Atomflot, introductory tours to the company and the Arctic exhibition center's Lenin Nuclear-Powered Icebreaker.